Block party and club festival Department is an established part of Stockholm’s festival calendar at this point, and last year we even caught up with the party’s Calle Dernulf and Fanny Larsson to get a little deeper into story. Now a year on, they’ve announced the first acts for the 2019 edition. The headline news from the first announcements is Adam Beyer, the techno star returning to Stockholm for a first home set in three years. 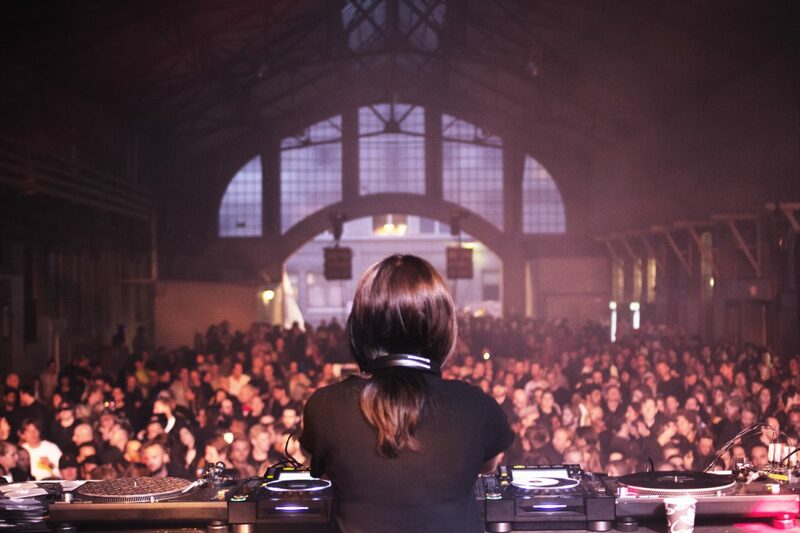 There’s also Berlin-based house act La Fleur, Belfast disco duo Bicep, as well as Very Addictive, Fatima Osman and Sama. More artists will be released in the coming weeks, and Department’s commitment to gender-equal bookings, established in 2017, continues. Tickets go on sale from April 1.